Thank you for visiting our site. 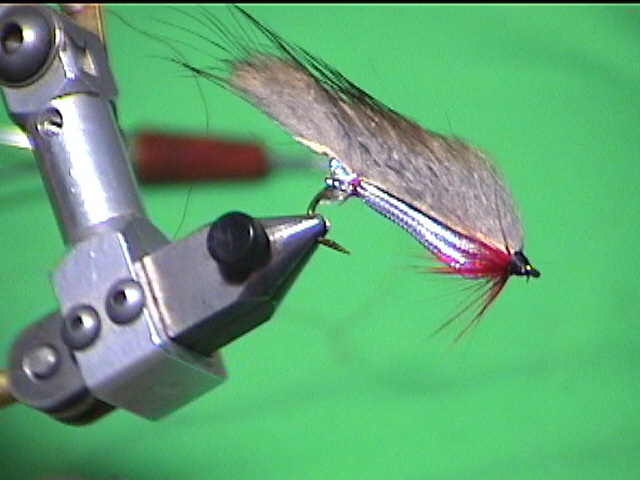 We are featuring the fly tying video by Mike Andreasen and his books. We also have Canadian Brown Mohair and some of Mike's dubbings. 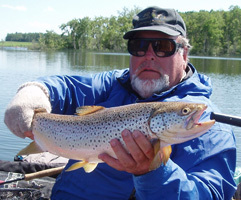 We have a new line of high quality, chemically sharpened, high carbon, Japanese manufactured hooks and Spirit River's outstanding pantented Brite Beads. We are constantly working to expand our product offerings. At Bonneville Marketing we are committed to finding and providing the highest quality products and excellent value.